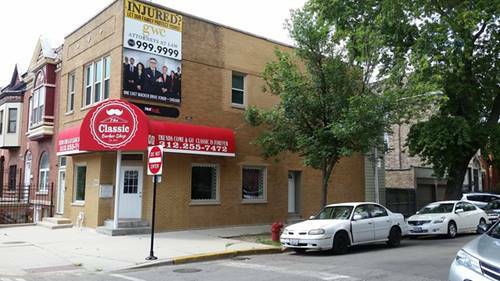 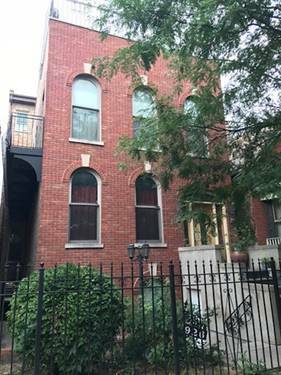 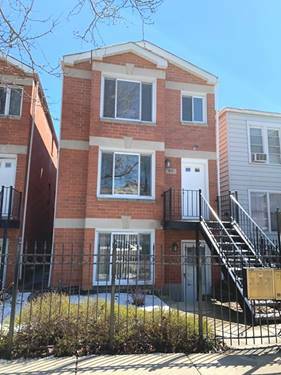 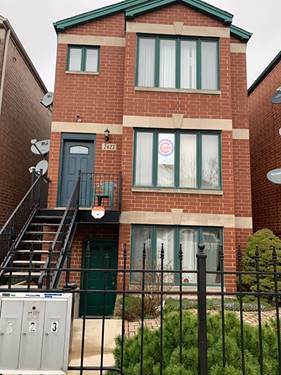 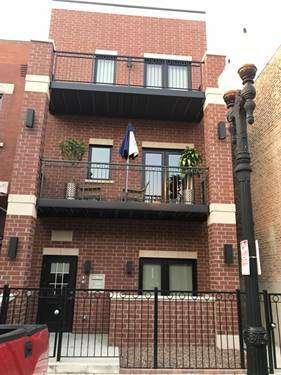 Historic Tri-taylor -uic Medical District - Nice Open Concept 2nd Floor Unit With High Ceilings, Eat-in Kitchen, 2 Bedrooms, 3/4 Bath, In Unit Laundry, Small Rear Deck. 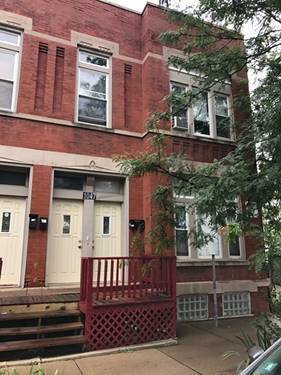 Near Cta, Blueline, I-290, Minutes From Uic, Strogers, Malcolm X College, Va, Fbi Federal Building, Loop, Columbia, Iit, Taylor Street Restaurants, Randolph Street, United Center, Permit Parking Zone 80. 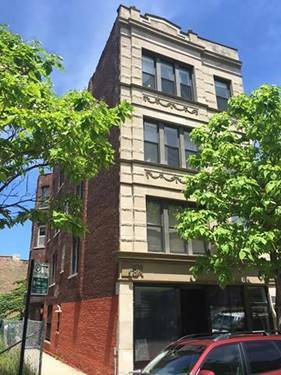 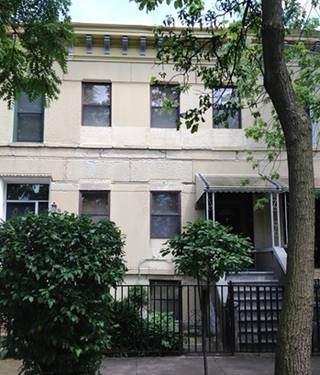 For more information about 1047 S Oakley Apt 2, Chicago, IL 60612 contact Urban Real Estate.